Actually I have been invited to join their grand opening last May, but due to some reasons I couldn't join it :( Few weeks later, Shellen contacted me again and we arranged another appointment :D Yay! 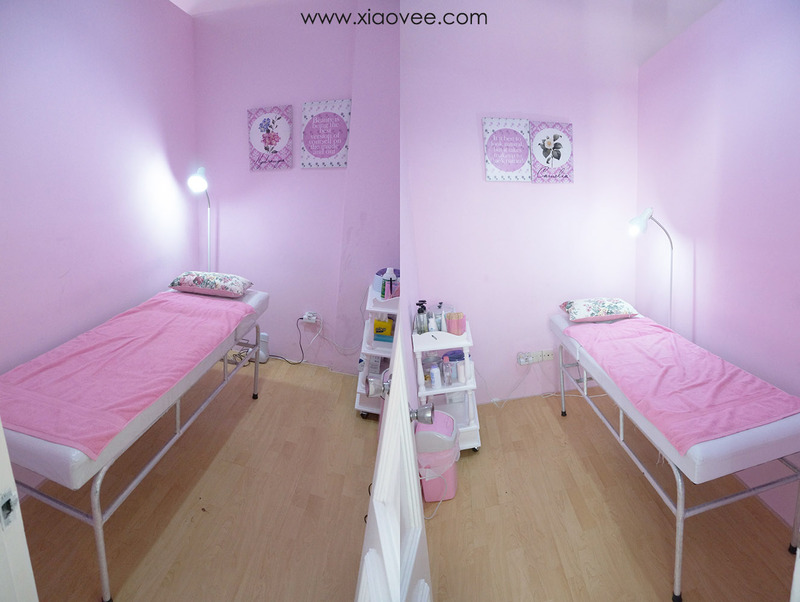 Treatment room, used as waxing treatment and eyelash extension service. 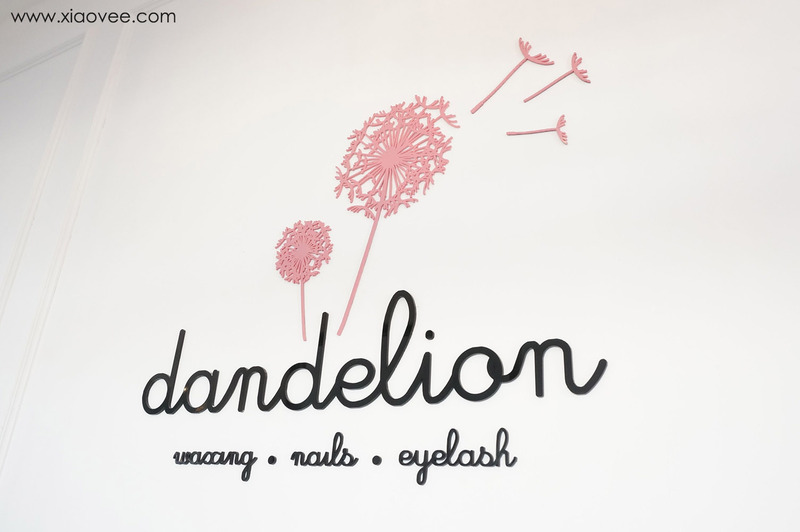 Have I mentioned that Dandelion Waxing also has specialty in eyelash extension? 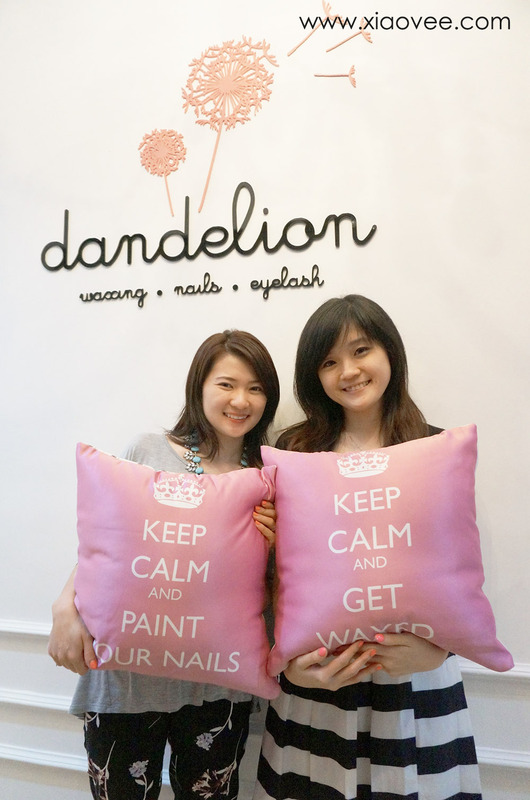 ^.^ Beside of waxing, Dandelion also provides manicure-pedicure service and eyelash extension service! To be honest, I'm a person with quite low tolerance of pain.. it means I can't really stand for pain and my skin is quite sensitive '___' I think my skin epidermic is quite thin as well.. I remember since I was little, mostly I would cry whenever I get cut / bruises.. So when Shellen offered me to do waxing, I quite hesitated and said that maybe I would only receive the manicure-pedicure offers because I have low tolerance of pain.. 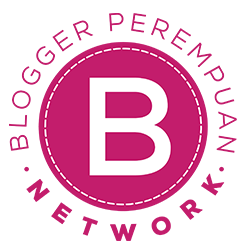 Waxing (professionally) should be done in 3 steps: Pre-waxing, waxing and post-waxing. 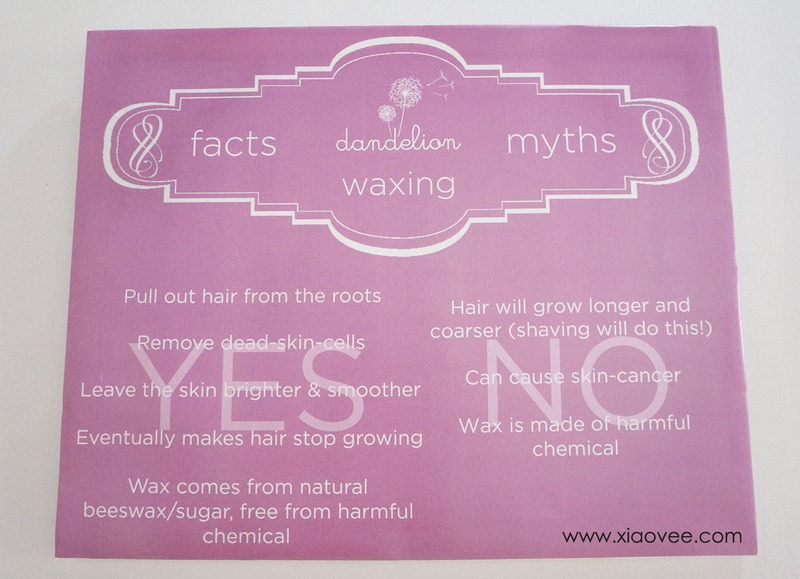 Pre-waxing and post-waxing are as IMPORTANT as waxing itself. Unfortunately still many waxing salons still do not aware about those complete steps.. Pre-waxing is a step to cleanse and moisturize the skin with lavender antibacterial lotion & jasmine oil. Waxing yang profesional seharusnya dilakukan dalam 3 tahap: Pra-waxing, waxing dan pasca-waxing. Pra-waxing dan pasca-waxing itu sama PENTINGnya dengan waxing itu sendiri. 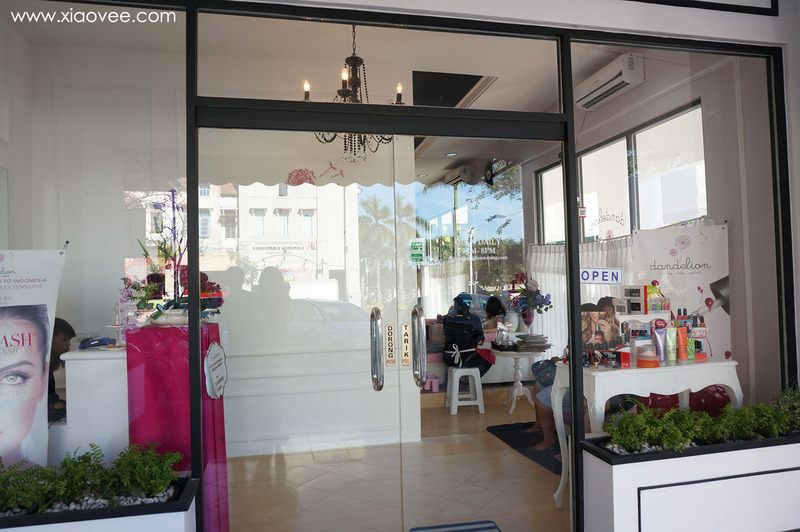 Tapi sayangnya masih banyak salon waxing yang ngga sadar akan hal tersebut.. Pra-waxing itu adalah tahap untuk membersihkan kulit dengan cairan anti-bakteri dan melembabkan kulit dengan jasmine oil. 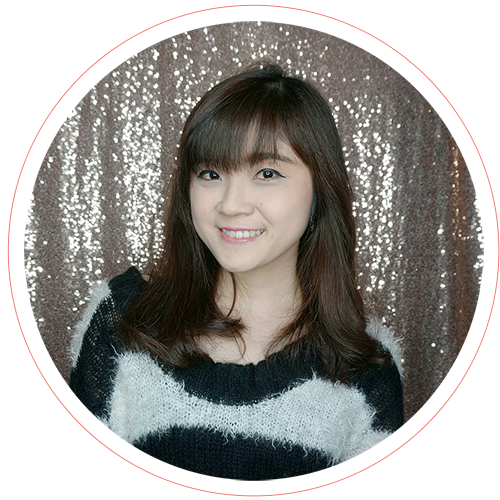 My full-arms waxing was done nicely by the owner, Shellen :) She's so patient and skillful! After got waxed, it's time to clean up all the residue with baby oil, refresh the skin with peppermint gel, and soothe the skin with rose extract lotion ^__^ This step is also so important! 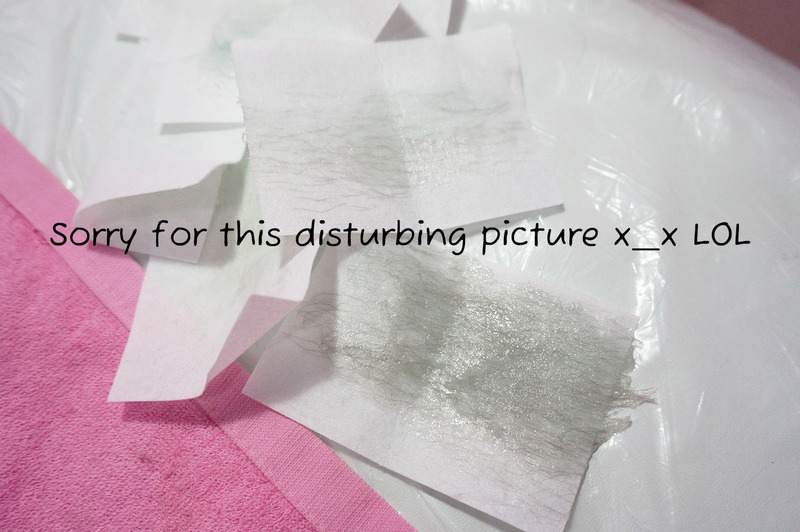 It can minimizes irritation and redness after the waxing step. Setelah di-wax, saatnya membersihkan sisa-sisa wax dengan baby oil, menyegarkan kulit dengan gel peppermint dan menenangkan kulit dengan lotion ekstrak mawar ^__^ Tahap ini juga sangat penting! 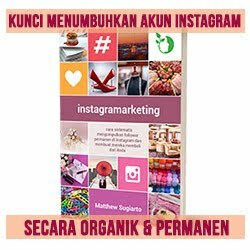 Karena bisa meminimalisir tingkat iritasi dan efek kemerahan setelah proses waxing. How's it? Does it hurt? Just like what Shellen told me, it's NOT painful! 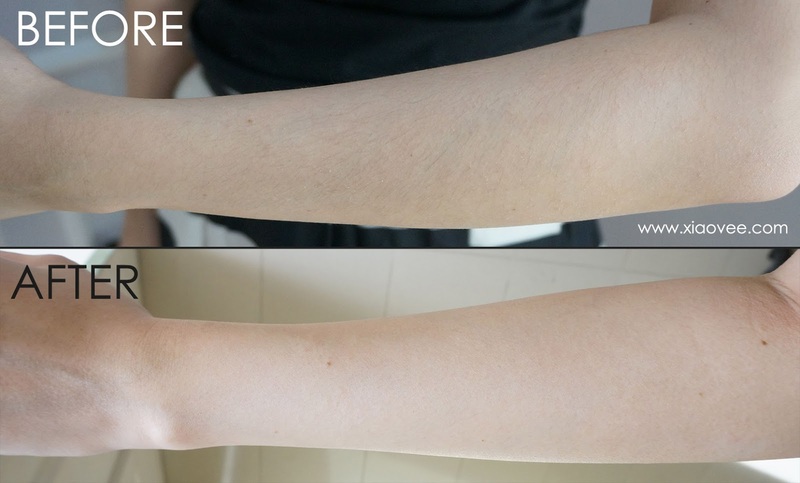 Even though.. on my case, because some parts of my arms were quite hairy (thick and long), it was LITTLE BIT painful.. but still bearable and I can definitely tolerate it.. ^___^v The treatment was done fast and effective, it took around 8-10 minutes if I'm not mistaken. Kalo menurutku waxing nya NGGA terasa sakit sih, tapi berhubung di beberapa bagian di lenganku lebih lebat dan panjang, maka terasa SEDIKIT lebih sakit.. Tapi masih bisa ditoleransi kok ^__^v Proses treatmentnya cepet banget, cuma sekitar 8-10 udah selesai. 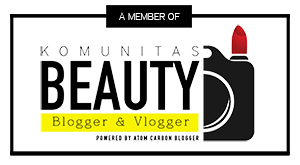 Only CC Cream, powder, eyebrow pencil, eyeliner, lip balm and lip tint! After cleansed my feet, groomed my feet nails and scrubbed my legs, they continue legs waxing treatment again :) Still stick on ice wax method! You know what? I felt like a queen here XD LOL. I was so spoiled by their nice services! Do you want to be treated nicely like they've done to me? 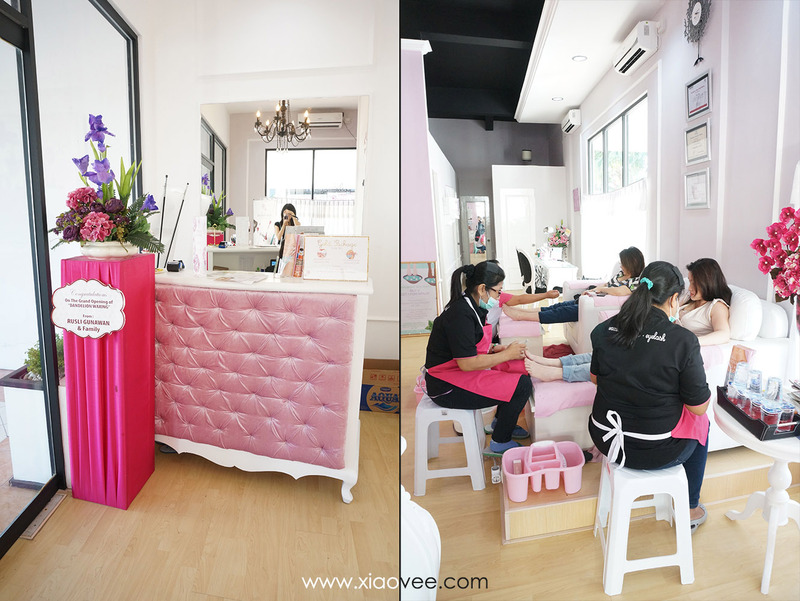 Basically Spa Manicure and Pedicure almost have same steps. 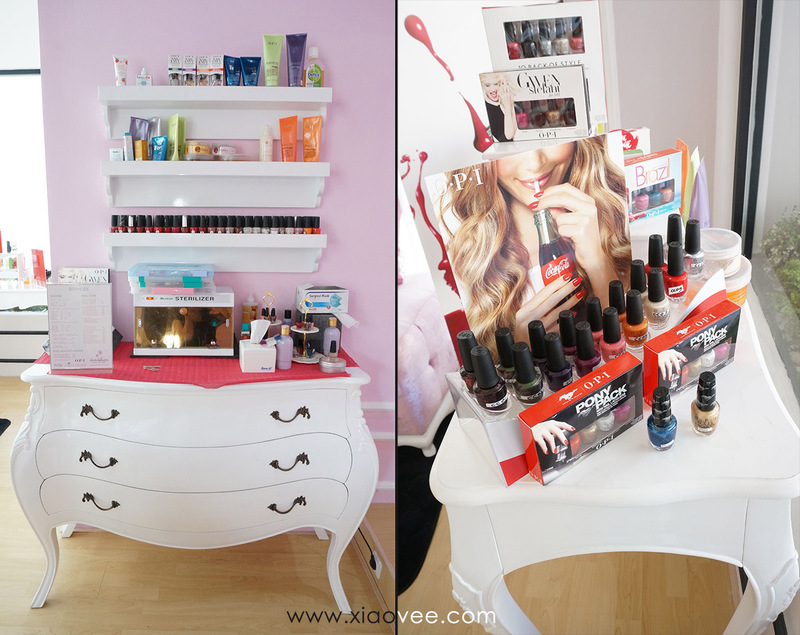 They do nail cutting, shaping, cleaning; nail buffing; cuticle removing; nail polish; and lotion. They added callus removal for the pedicure one. Actually it was my first time trying SPA manicure and pedicure. 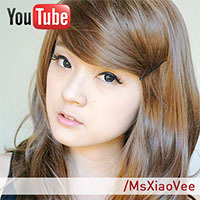 I was surprised enough when they wrapped my arms and legs with wrapping plastic XD LOL. Aku sampe agak bengong gitu pertamanya hahaha.. Norak banget yaaa aku.. jarang banget ke salon untuk manicure-pedicure soalnya :P dalam setahun belum tentu sekali, LOL. 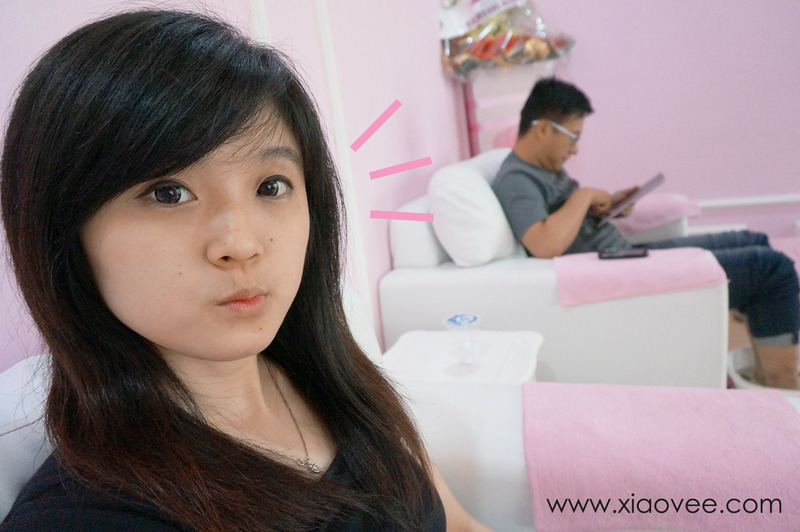 I feel so refreshed after got waxed and had manicure-pedicure treatments! 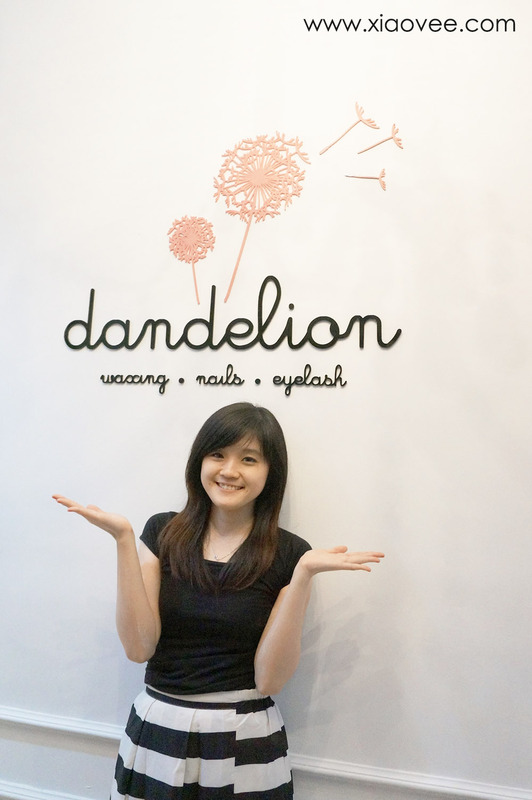 Dandelion Waxing really has nice and warm services! Iya ci XD waxing nya itu lho, cepet bgt.. tau2 dah selesai hahaha..